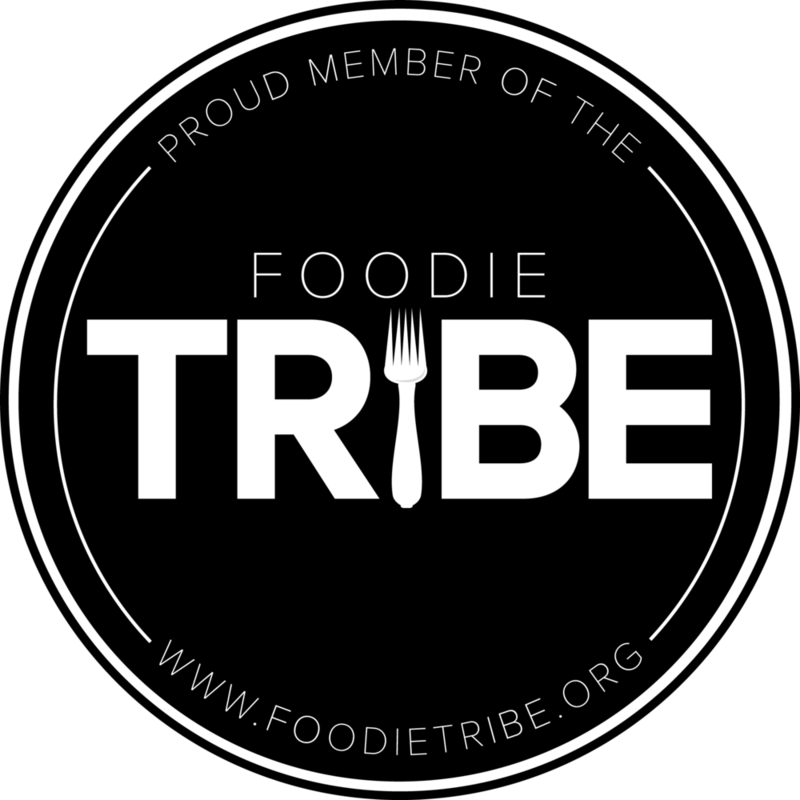 As a small business owner in DC, I adore trying and writing about restaurants local to the DC area. 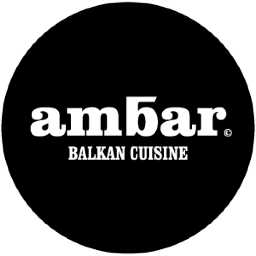 So, when my friend called me about his meal at Ambar, a Serbian-owned, Balkan restaurant located in Barracks Row, I knew I had to try it and not only was it a delightful experience, but a tasty one as well. 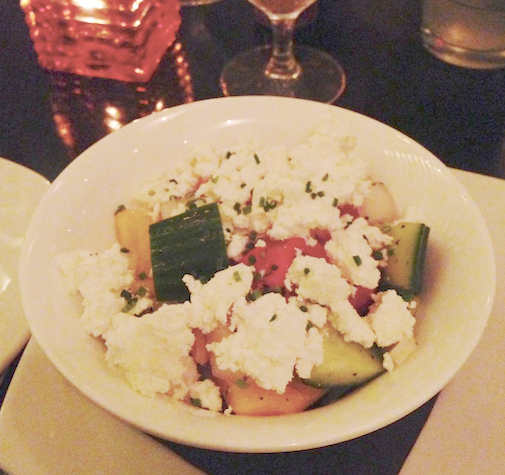 The first course was a Balkan salad, also known as šopska salata, but renamed to Balkan salad for us diners who are unfamiliar with Serbian cuisine. Unlike the typical American salad, Serbian salads are not lettuce-based, but instead included peppers, chopped tomatoes, onions, cucumbers with a topping of aged cheese. I did sprinkle a little bit of seasoned oil over the salad (that is placed on every table), which gave it a delightful fragrance and an even more delightful taste. I personally adore onions, but for those of you who are not onion lovers, be warned there is quite a bit of it in the salad. My friend suggested I order the cheese pie (Gibanica) as my second course, (the same dish he called me raving about), I knew I had to give it a try. Gibanica is basically made with phyllo dough and aged cheese. It was served on a delightful bed of cucumber yogurt, and a delicious red pepper spread. I personally would have liked to have had a bit more of the garnishes. The cheese had a slightly sour flavor and more of the garnish may have countered this. My friend wanted to try a different dish this time, so he ordered the grilled asparagus (grilovane špargle). Although I’m not a fan of asparagus, I had to sample it, and it was definitely more flavorful and delicious than I ever imagined asparagus could be. The asparagus, like a juicy marinated steak, absorbed all of the flavors of its marinade, which made it tender and delicious. His asparagus was served with a quail egg, purple potatoes, pumpkin, prosciutto and a tasty velouté sauce. This was the course I was most looking forward to and it did not disappoint. I had the Balkan kebab (Ćevapi) and my friend had the veal stew (Ribić). Cevapi is a true Serbian dish, made with a hearty portion of juicy pork and beef sausage, which is perfect those of us who love meat. Ćevapi can often be found in a hamburger form at almost any restaurant in Belgrade or even from fast food kiosks on the street. Traditionally, it is served with diced onions, bread and/or fries, but Ambar’s delicious version came with four kebabs, made with a smaller than usual Serbian portion, but by the time I got to the 3rd course, I was stuffed, so it was actually a perfect portion. The kebabs were served on bed of roasted red peppers and topped with perfectly melted cheese. The kebabs were also served with a side of potato wedges, topped with a small garnish of onion. I loved this dish and can see myself frequently craving it. The only thing I would’ve changed about this dish would be to possibly add a few more of the potato wedges and a little more onion garnish. My friend order the veal stew, which of course I had to sample. The stew, which was served in a small, lidded pot was prepared with a traditional clotted cream known as kajmak, carrots and onions. The stew was divine and truth be told, given the chance I would’ve “sampled” more of it had my friend not been giving me the “it’s mine” look. For dessert, we shared the Four Chocolates, which included dark chocolate mousse, a dark chocolate biscuit, milk chocolate Chantilly, passion fruit espuma and almond crumble that was served with a raspberry sorbet. I’m not sure if the raspberries were from Serbia (they are the #1 producer of raspberries in the world), but the sorbet was absolutely incredible. In fact, the only complaint both my friend and I had about this delightful dessert is that the portion size wasn’t big enough (even though, in reality I couldn’t have eaten another bite). This dessert was the best of all dessert worlds, it was chocolatey, rich and refreshingly fruity. In conclusion, as far as the flavor and quality are concerned, my meal at Ambar went above and beyond my expectations. The only changes I personally would recommend would be to slightly increase the serving sizes. I am grateful to my friend for recommending Ambar and not only will I be coming back (probably again and again), but I will be spreading the word to all I know about this delightful, delicious new find. Marcio Benedetti is an avid foodie and has a passion for sampling new cuisines and writing about his experiences. He also enjoys cooking, reading, and spending time with his family. By day, he runs iQ Cleaning - a well-known local maid & house cleaning company in Washington DC. You can find him on Facebook and Twitter too.